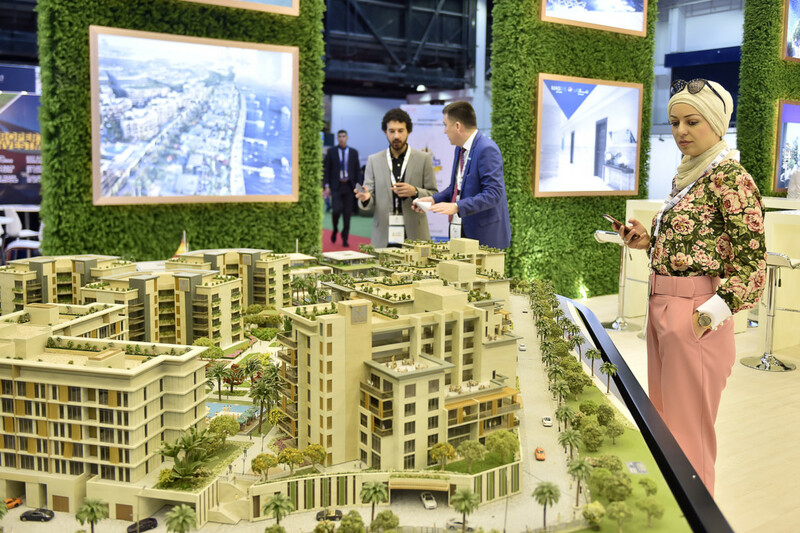 Time for Dubai's tenants to stop renting and start owning a home in UAE? So is this the right time for buyers to make a move? And in this era of inducements and sweet deals, real estate experts advice that no matter how attractive the post-payments plans look in the market today, investors and end users should do their due diligence. Normally in other places we have a normal rent plus a 5-10 per cent premium. But in Dubai the premium is almost 40 per cent. To attract local demand, that premium needs to be brought down. The easiest way to confirm that a developer has registered themselves and the project is through Dubai’s Real Estate Regulatory Agency. “An escrow account will have been established to receive payments for off-plan projects and there are strict criteria on the release of funds. Inspecting property already delivered by a developer and assessing the quality of build and ease of upkeep are useful,” says Elaine Jones, executive chairman of Asteco Property Management. The service charge is often not fully considered in off-plan purchases, but it directly affects an investor’s net yield and also gives an indication on the level of maintenance to expect, which can determine rent and leasability. Talking about rent-to-own schemes, Jones says there are extra fees that need to be factored into the calculation, such as the service charge, internal utility charges and decoration/maintenance cost. “Many of the sales that are happening at present are by clients who were tenants and see the opportunity to be owners for virtually the same cost,” she says.